Back to School - First Day of School - First Day of 2nd Grade ! HOORAY! 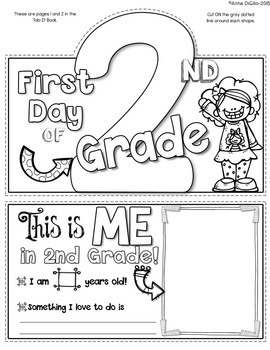 Check out this First Day of 2nd Grade engaging activity for your kiddos! 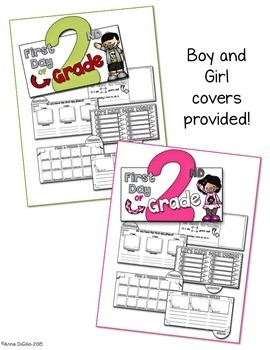 Are you looking for a FUN, EASY, No-Prep Activity for the First Day of Second Grade? If so, LOOK NO FURTHER! 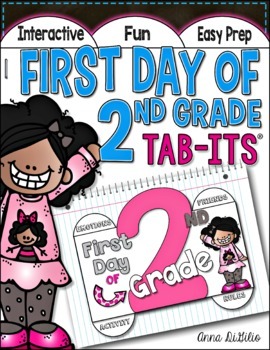 This First Day of 2nd Grade Tab-Its® Booklet is the PERFECT activity to help your students get to know one another, think and reflect on the classroom rules, do a bit of word work, and get some first day writing in! What more could you want on the First Day of School? !